The act of storytelling is almost inevitable. It may not be so apparent, but in almost all conversations, there are acts of storytelling, whether big or small. The point is, stories are powerful, and we use it in our conversations to connect with people. 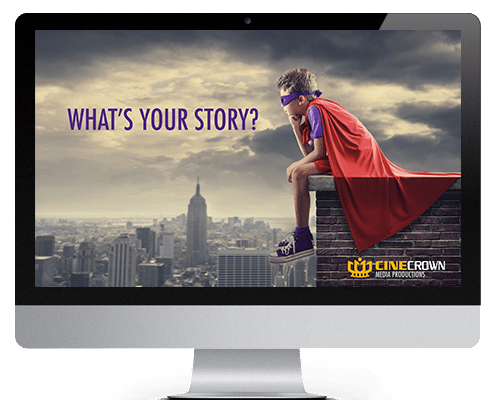 At CineCrown, we believe that stories a prime part of human nature. 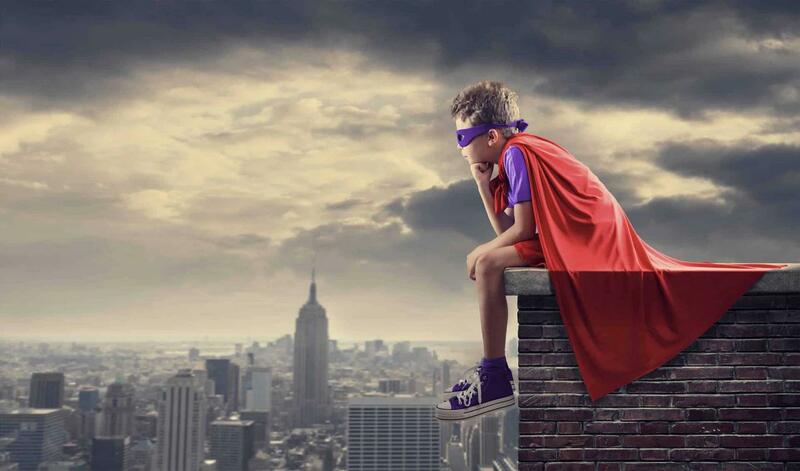 We’ve mastered the aspects of storytelling and work hard to deliver stories everyday. Our team utilizes videos, photos, branding, graphic designs, marketing, and much more to deliver your story to your audience. Stories fade, unless you tell them to people who care, who will also tell it to others. Let us deliver your story to those who will listen. 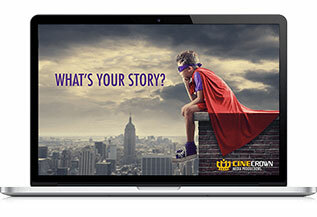 "CineCrown really went above and beyond to help us demonstrate the mission and work of our organization on screen. Martin was kind and patient with the subjects of our video, some of whom had survived serious trauma and that made a HUGE difference in comfortably sharing their stories. We were on a very short timeline and Martin sat with us editing, practically frame by frame, to ensure the authenticity of the message was just right. He poured his heart into the project and the final video was incredibly moving to leave our audience in tears." "We chose CineCrown after perusing hundreds of wedding photography websites; and let me just say, aside from choosing my husband, this was the best decision I made for my wedding!!! Martin is a GIFTED artist with a style unlike any other photographer we considered. His attention to detail and ability to capture vibrant colors and natural scenery puts him ahead of the game! ...Oh, My Stars!!! I just got my Wedding Album and I LOVE it!!! Martin is a creative genius! The layout is top-notch and the quality is superb! I could not be happier with the finished product! Thank you so much, Martin and CineCrown!!! Ready To Start A Creative Project? IF YOU'VE REACH TO THE VERY BOTTOM, THEN SURELY YOU WANT TO FOLLOW YOUR DREAMS. 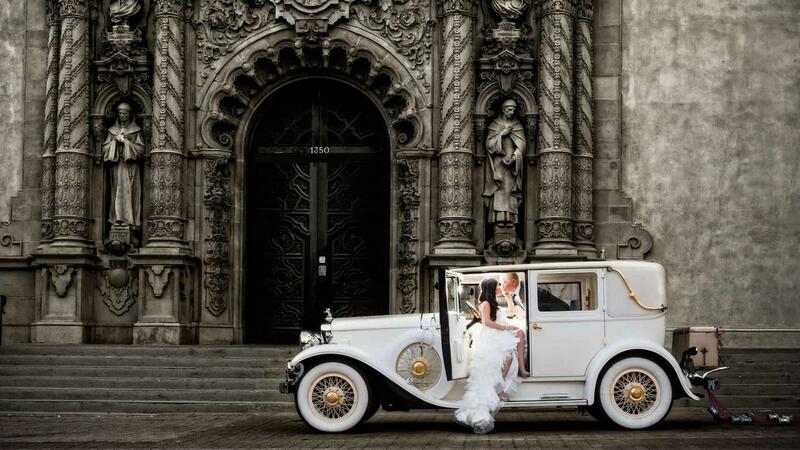 WE ARE LOOKING FORWARD MEETING WITH YOU AND MAKING YOUR DREAMS COME TRUE!